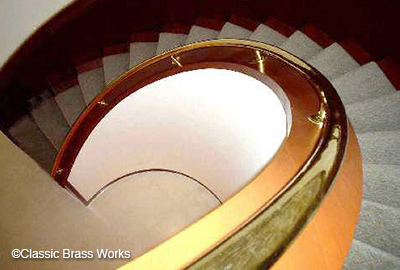 We custom manufacture hand rails, foot rails and stairway railings to your specifications. 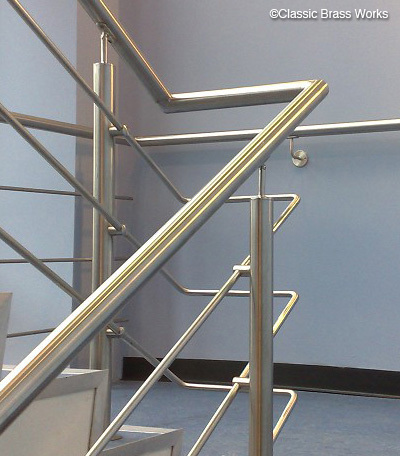 We specialize in radius tubing for hand and foot rails. 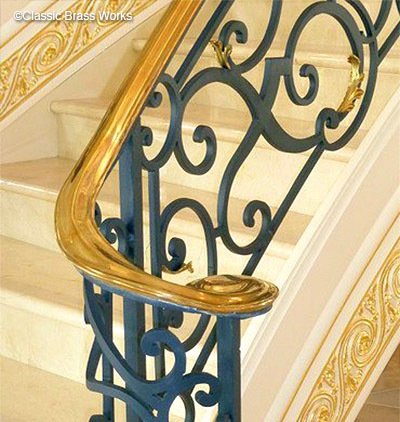 All of our staircase railings are available in a multitude of powder coated or plated finishes. 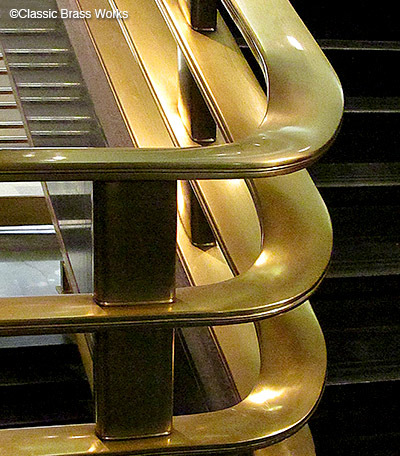 Please contact us on your specific needs.